THE MARTINI CHRONICLES: 10 Things Every Professional Diva Should Do For Herself in 2013! 10 Things Every Professional Diva Should Do For Herself in 2013! Greetings Divas! And welcome to 2013! With each new year, many of us take the time to set goals for the year, most of which take the form of a resolution. This year, like last year, I have resolved to do certain things that are beneficial to me. I also resolved to share these things with all of you so that you too will do certain things that are beneficial to you…you totally deserve it! Do yourself a favor and check out my list of 10 Things Every Professional Diva Should Do For Herself in 2013! 1. Get Healthier - Losing weight is one of the most common resolutions made before the new year. I am willing to bet, however, that the success rate in achieving this goal is not that great. My guess is that resolving to lose weight is short-sighted, thereby increasing the rate of failure. 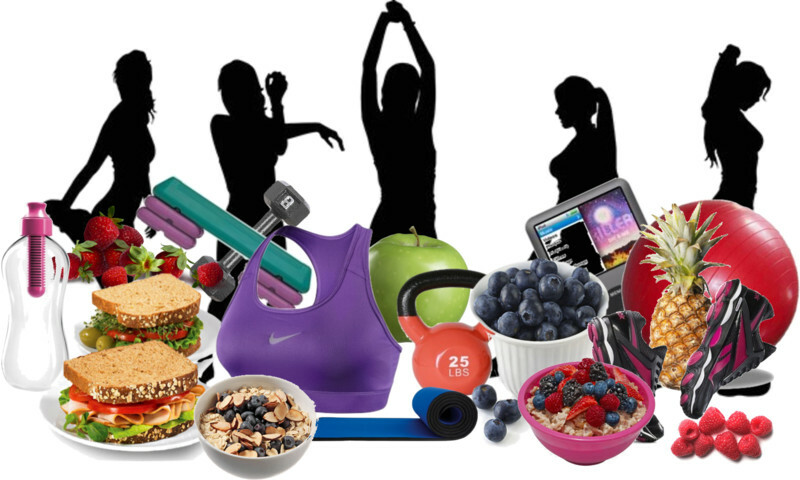 My suggestion for 2013 is similar, if not identical, to my suggestion in 2012: instead of resolving to lose weight, resolve to get healthier. Striving to get healthier allows you to focus on eating better foods and getting more exercise in order to improve your health. It also allows you to reduce or nix other vices that may be damaging your health, like habitual smoking and excessive drinking (both are also common resolutions!). Placing a numeric value on weight loss can turn it into a daunting task; but resolving to get healthier by changing your diet and getting regular exercise is an attainable goal that can lead to weight loss. Look at the bigger picture! 2. Use Your Vacation Days - You have them, so use them! I can't tell you the number of professional women I know who refuse to use their vacation days. The reasons why they choose not to use them vary; some are worried that they will lose their footing at their job, and some simply claim that they are way too busy to take time off. I would personally like to go on record in saying that using your vacation days is a necessary element in maintaining a healthy work life/personal life balance. You need that vacation time to unwind and reboot. For those of you concerned about losing your footing at work or being too busy to vacate, I offer you the following suggestion: plan. Take a moment at the beginning of each year to plan when you would like to take your vacation. Consider where you may want to go and how long you plan to be away from the office. Once you have your dates in place, plan your workload with your vacation in mind. Hopefully, planning will alleviate some the anxiety that accompanies any discussion regarding taking vacation time. However you choose to work it, make sure you use your vacation days. You have them, so use them! 3. Create Your Medical Team - Regular Chronicle readers know that I am passionate about women health issues. Specifically, I am an advocate for women obtaining the appropriate health screenings at the appropriate times in their lives. I understand that professional women tend to forget or perpetually reschedule their doctors' appointments because "something came up," but one's health is nothing to fool around with. 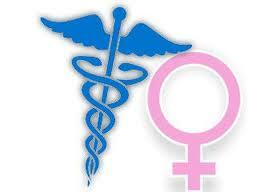 As such, I propose that in 2013, professional women start to build their medical team. What do I mean by medical team? Your medical team is your list of physicians and/or specialists that are tasked with handling your total health. Your team should, at minimum, include a general practitioner, an OB/GYN practitioner, a dentist, and an eye care physician. Other team contenders are podiatrists, chiropractors, and dieticians. If necessary, your team should also include any specialists required for any of your specific health needs, such as a cardiologist or an endocrinologist. Your general practitioner may be a good place to start your search for physicians to draft to your team. 4. Maximize Your Work Day...And Then Go Home - There are some days that I head off to work and leave efficiency at home. The result is that I end up staying at work much longer than I would like to finish up the things on my "to-do list." But then there are some days when my efficiency levels are off the charts. I come in the office and start working, and I only come up during feeding times. I work steadily all day, and I complete all of my task. On these days, I am able to leave the office by 5 o'clock (or sometime near 5). The conclusion is simple: when I maximize my day and work diligently and efficiently, I can go home early. And getting home early allows me to capitalize on the all-important "me time." Now, I am completely aware that this option is not the norm, but aim maximize and go home at least two times per week...including Fridays! 5. Watch At Least One Reality Show Per Week - This may seem like an odd request, but hear me out! Every day we head to work and deal with serious stuff. Things in which our jobs depend on in a big way. After 8 or more hours of all of this seriousness, a good, non-serious reality show is perfect for mellowing you out. Think about it...many of these shows are non-cerebral and almost never require you to think deeply. I promise you that watching reality television is the perfect way to forget what happened at the office today...at least for an hour. Need some recommendations? Try the Biggest Loser, the Real Housewives of Anywhere, Ink Master, Top Chef, or Project Runway. 6. Take a Chill Day With a Like-Minded Friend - Last year, one of my friends and I decided that we would take a day to get manis and pedis, go to lunch, and go shopping. She and I are both attorneys, and we both have busy and occasionally stressful work schedules. What started out as a single day for us to hang out and relax quickly turned into a bi-weekly ritual. But our outings are much more than just two women hanging out all day. These outings became a way for us to catch up, relax, gossip, and lament and vent about things that were bothering us professionally. It became a time for us to give and receive advice about our career paths and personal dilemmas. We also give each other fashion and beauty advice, much of which evokes inspiration for some of my posts on the Chronicles. While our outings are fun and often last longer than planned, I always feel good afterwards because I've had the chance to shoot the breeze with someone like me. Someone sharing similar professional experiences. Did I mention that neither one of us is tempted to work when we're hanging out? 7. 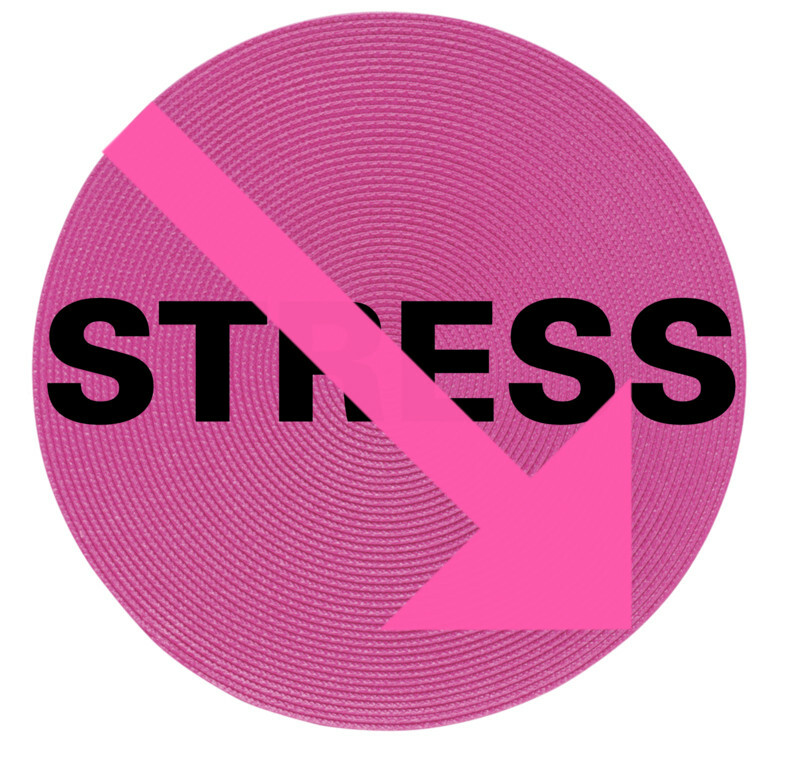 Adopt a Relaxation Technique - Stress is the professional woman's kryptonite. Too much of it can cripple one's productivity, and can have adverse effects on one's health. At some point it becomes necessary and important to adopt some sought of relaxation technique(s) to take off the edge. Maybe it's yoga...or jogging...or meditating. Massages, spa treatments, or listening to soothing music may be some additional options. Whichever technique(s) you choose, choose one! The ultimate goal is to get your stress in check. 8. Schedule a Phone Date With A Friend Once Per Week - I have a really dear friend that I met back in 1998 when I was moving into my freshman dorm at Spelman College. After we graduated from college, she went to one part of the country to attend law school and I went to another to do the same. After we concluded our schooling, she moved to Texas and I remained in the New York City area. Needless to say, it became necessary for us to periodically schedule phone dates with each other to catch up on the going ons in our lives. I value my scheduled chit-chat time with Mrs. Jackson because it allows me to connect with someone I love and talk about any and every thing...except work. It turns out that many of my good friends live many many miles away from me. It also turns out that many of them are working professionals with busy schedules, just like mine. I try my hardest to schedule phone dates with at least one of my friends each week...just to catch up. This practice has proven to be good for my soul, as it permits me to forget about work and further seal the bond I have created with my friends. It's the little things in life that keep you going. 9. Pad Your Emergency Fund and Save for Retirement - I personally think that this should be a permanent fixture on your list of things to do this year. Having funds readily available in the event of an emergency is highly important...you don't want to be caught out in the storm without a poncho. Additionally, you should take full advantage of your company's retirement savings plan (i.e. 401K). If in doubt or if you need assistance in getting your finances in check, seek out the advice of a financial planner. 10. Buy Yourself Stuff - I saved the simplest task for last, and I'll explain it simply: you work hard...you make money...you've responsibly paid your bills and student loans...you've contributed to your savings and retirement accounts...you've purchased the obligatory birthday gifts for your mother, children, and/or significant other...you should buy yourself stuff! What's the point of working hard and being responsible if you're not going to reward yourself with a new pair of shoes, a dress, or an electronic device? The simple fact is that you should make it a point in 2013 to reward yourself for your accomplishments, including (but not limited to) finishing up a big project, giving a stellar presentation, or getting an article published in a journal. Trust me, you've earned it! Do me a favor and considers some of the items on this list. You owe it to yourself to ensure that you are the most happy, healthy, and fabulous Professional Diva you can be, so treat yourself well. 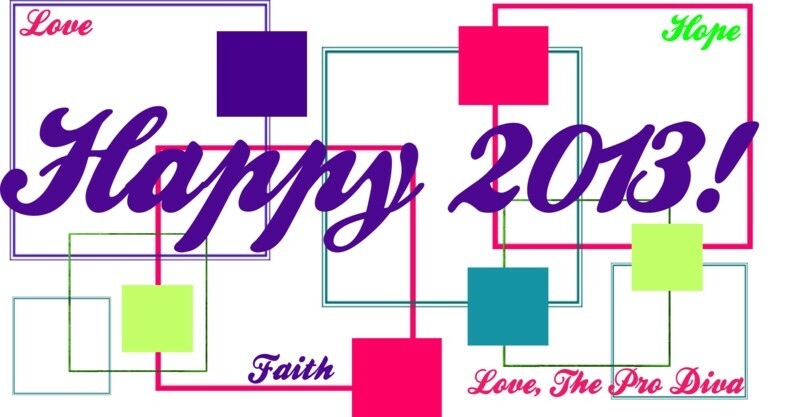 I wish you all a prosperous and successful 2013! This entire list is awesome.